The majority of crashes we work involving small trailers were caused by out of control swaying. This video demonstrates the importance of proper loading, and the pronounced effect that improper loading causes. If you tow a boat to the lake, remember that the outboard motor hanging off the rear has to be offset with weight in the front. Recreational vehicle trailers, especially bumper pull models, are also susceptible to sway when loaded improperly, even when the tow vehicle is equipped with a load leveling hitch and sway control! 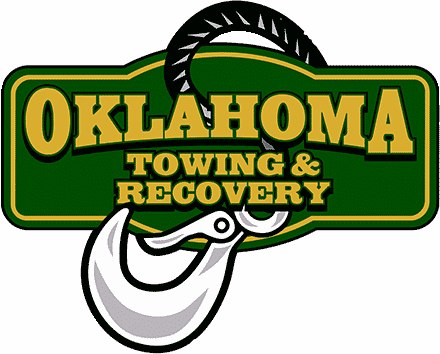 Proper loading is crucial for safe trailer towing. We don’t want to see anyone hurt out there. 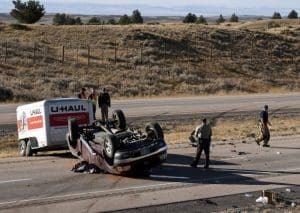 Safe trailer towing matters! Pay attention to your cargo and weight distribution, and make sure that 60% of the weight is loaded forward of the axle(s). If you experience sway while on the road, don’t try to steer to correct it. SLOW DOWN until you find a speed where the swaying stops, then find a safe place to stop and adjust the weight in your trailer. Enjoy this short video that perfectly demonstrates this concept.